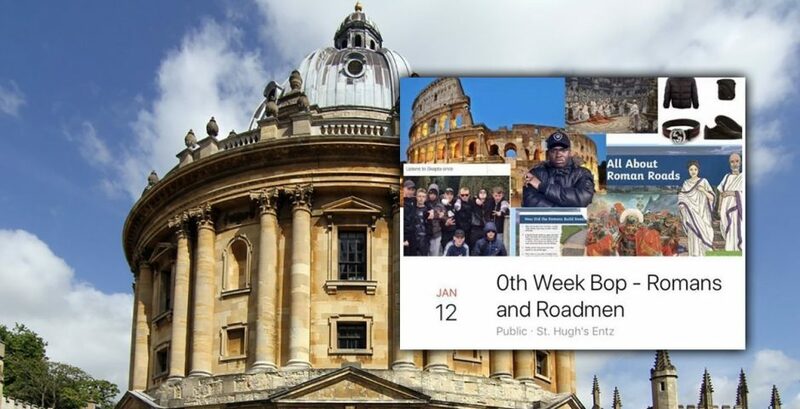 An Oxford college have been forced to apologise after planning a "romans and roadmen" social to welcome students back after the Christmas holidays. 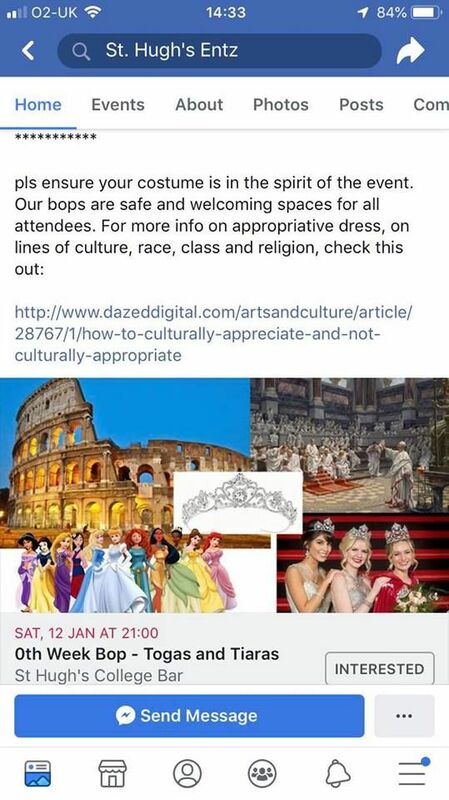 The event at St Hugh's College asked guests to come either dressed as a Roman or a roadman, wearing "togas", "tracksuits" or "whatever roadworker attire you have in your closet". The event description read: "Pls do not bring knives or large swords as part of your roadman or Roman costume" and the cover image included both Big Shaq and the Colosseum. 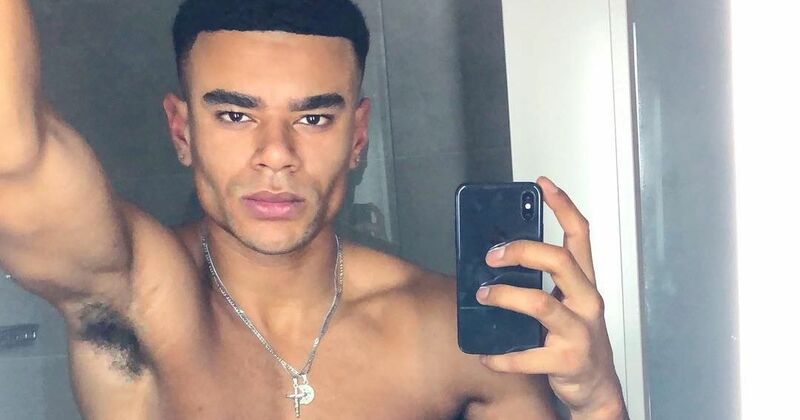 People are calling out the use of the term, saying in this instance it stereotypes young black men from poor economic backgrounds, as the word is often associated with drug culture and knife crime. Eireann Attridge, a postgraduate student at Oxford, said: "Knife crime is killing people in the UK and you wanna write ‘don’t bring knives as part of your costume’. I’m sorry but this is sickening." One Oxford student told The Tab: "Not only is it outrageous but classist. 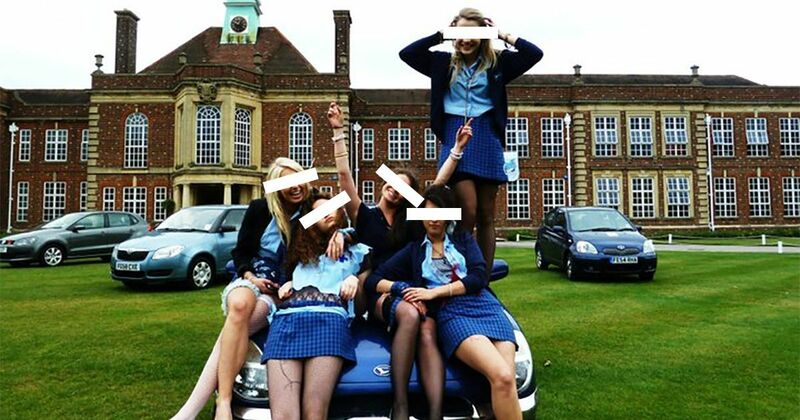 It doesn't help Oxford's image of being an elitist institution." After people began to call out the theme of the "bop", the name of official parties organised by colleges, St Hugh’s College Bar Committee changed the theme of the social to "Togas and Tiaras". 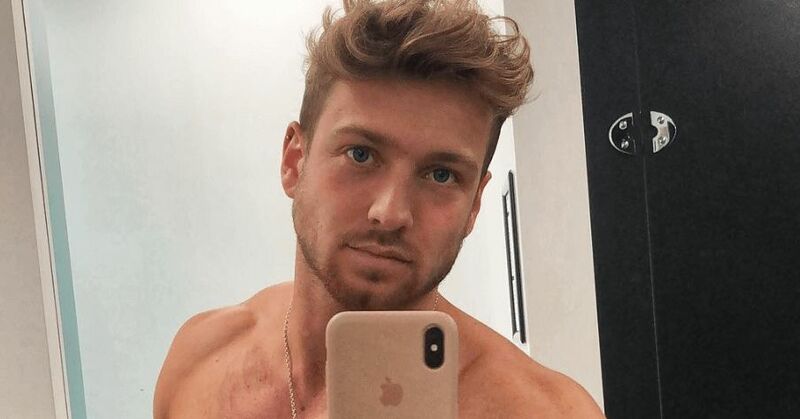 The organisers of the event have since apologised, saying: "As soon as we made the event public, we received concerns about the bop theme. Hearing these concerns and being made aware of the racial and classist connotations with the term 'roadman', we immediately chose to change our event and apologise to everyone at the college last night. "We did not comprehend the gravity of the term, until this was raised to us, and we should have known better. We understand the mistake we made, and we are grateful for those who spoke out against it. As we are both BME students from South London, it is even more upsetting to us that our ignorance caused offence, especially in a space like Oxford." Only 8.3 per cent of students at St Hugh’s are from a socio-economically disadvantaged background, according to university data from 2015-2017. Additionally, only 16 per cent of black students living in the UK who applied to the University of Oxford in 2017 were offered a place, compared to 26 per cent of white students. St. Hughs College have declined to comment, saying they played no part in organising the event.